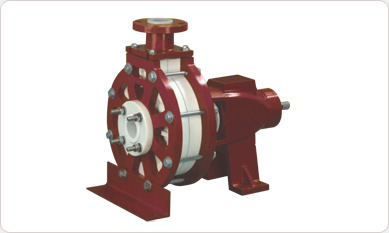 center line discharge,end-suction centrifugal pumps. parts are designed to withstand high flange loads and pressures. criteria of NMP pumps conform to ISO 2858 / ISO 5199 / EN 22858. AERON supports an array of customer specifications with products that are easily acceptable to meet specific process requirements. 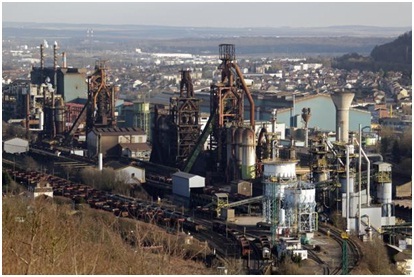 Pickling of metals to obtain protection against corrosion and to remove undesired surface layers like oxides (scales, rust) is done by chemical or electrochemical treatment. AERON provide unrivalled performance and service life for Hydrochloric or Sulphuric Acid pickling applications. Sulphuric Acid is reckoned among the most basic substances of chemical technology. Sulphuric acid is produced by thermal dissociation of waste acids, by suitable reconditioning of sulphur containing waste gases or by use of sulphur containing minerals. AERON are used for diluted, concentrated acids & for SO, 2 SO scrubber applications. 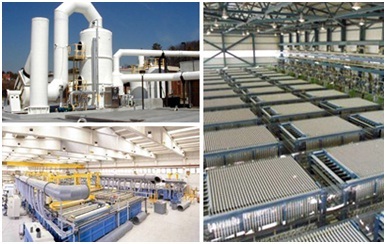 Chloro-Alkali electrolysis is one of the most important processes in the chemical industry and provides the basic, chlorine, caustic soda and hydrogen. 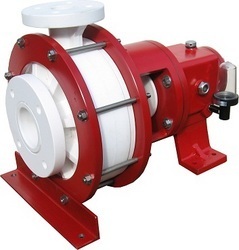 AERON pumps are successfully used for Brine, Sulphuric Acid, Sodium Hypochlorite and Caustic Soda applications. Nowadays fine chemicals are increasingly gaining importance. This sector of the chemical industry comprises the pharmaceutical, biochemistry, biotechnology and many other chemical processing industries. AERON fitted with the latest shaft sealing technologies have surpassed all customer expectations in handling Volatile Hazardous Air Pollutants. Electroplating is the process of using electrical current to reduce captions of a desired material from a solution and coat a conductive object with a thin layer of the material, such as a metal. AERON have been deployed extensively to circulate electrolyte containing one or more dissolved metal salts majorly for electroplating of auto components. 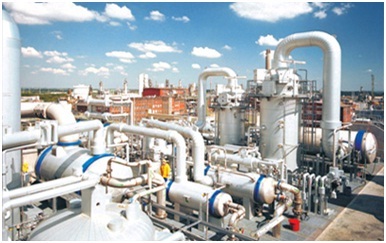 Effluent of chemical processing plants treated with caustic thus neutralizing the effluent. Effluent treatment facilities have ion exchange resins to remove ions from aqueous solutions. Hydrochloric acid is used to rinse the captions from the resins thus producing dematerialized water. AERON have become a standard equipment for acid, caustic & DM water applications amongst water treatment industry. All wetted parts are offered in polypropylene having good resistance to erosion for slurry service. Shaft sleeve is of ceramic, Hastelloy-B, Alloy 20, Monel, Titanium to suit various applications. 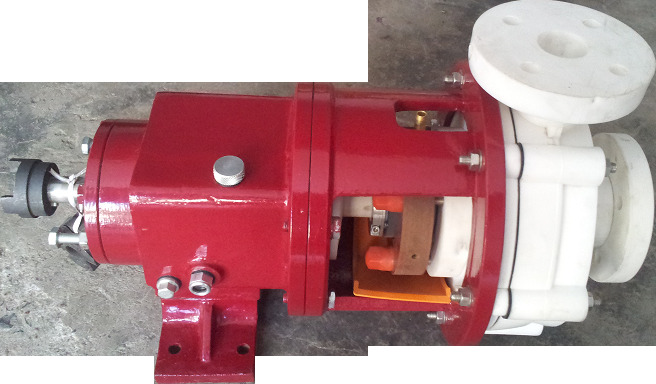 Pump can be supplied with priming chamber for selfpriming application. Available with externally mounted mechanical Seal of ceramic/GFT, or silicon face with teflon as per application.